As part of Law Week 2019, the Eastern Community Legal Centre is hosting a series of community legal education sessions across Melbourne’s eastern suburbs. Come along to Doncaster Library to hear community lawyers discuss the common employment law issues facing Australians. 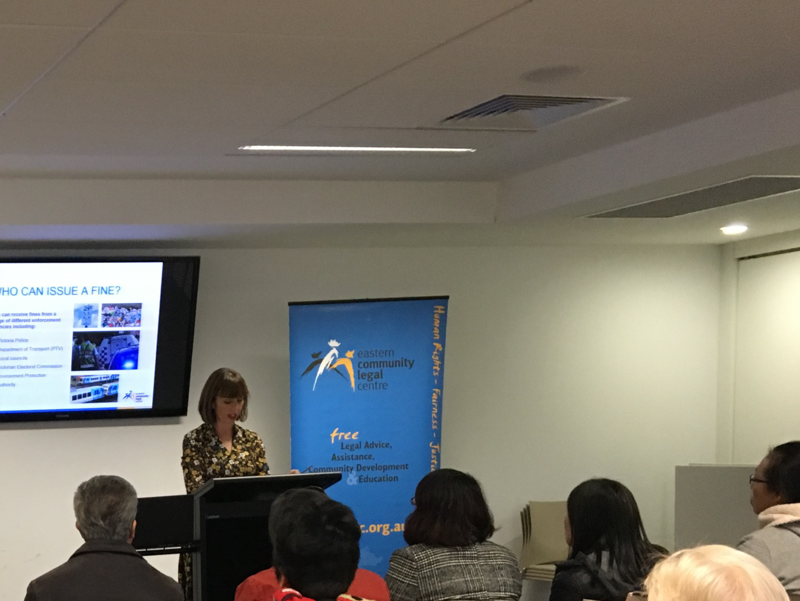 This event gives residents of Melbourne’s east to connect with their local community legal centre, grab some free resources and improve their legal awareness. Presented by Eastern Community Legal Centre.